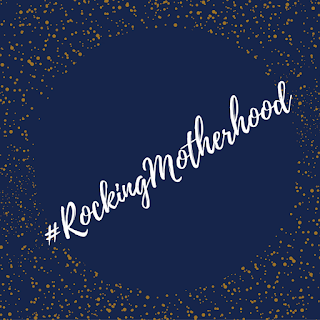 Firstly I want to thank the super gorgeous and super Mum Sarah from Run Jump Scrap for tagging me in The Rocking Motherhood post. I had such big plans for the New Year for Peonie & Me, but unfortunately lost my dear Grandad over the holidays, so I lost my writing mojo for awhile. 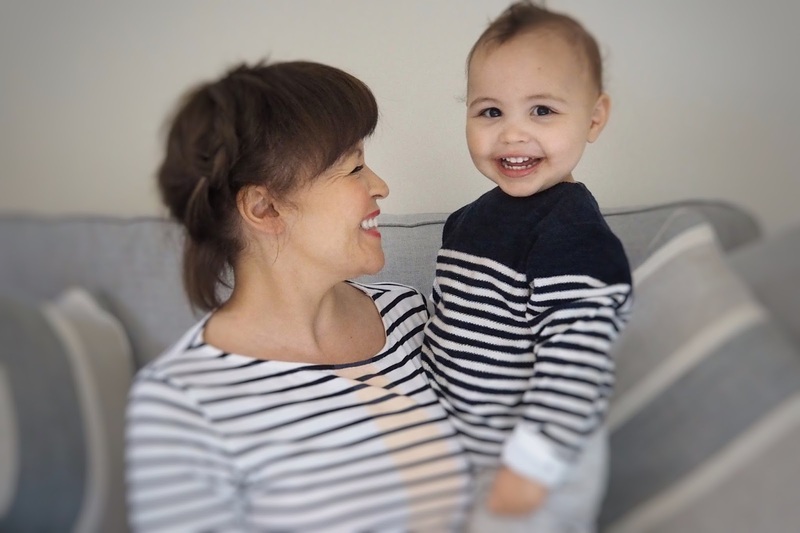 "A little while back I wrote 10 Reasons I Rock at Being a Mum…. because I felt that sometimes with all the ups and downs of being a mother it was easy to forget what made us great mothers and concentrate where we fall short or would like to improve. I wanted it to focus on the small but great things mothers do right day after day and celebrate it". Rocking out of bed. I don't think us parents give ourselves enough credit for simply prying open our eyes, pulling back the duvet and dragging our exhausted bodies out to bed to attend to our little ones. Whether it's in the middle of the night to calm little monkey, or early hours in the morning when he's ready to start his day, just simply conjuring up the necessary smile/hug/soothing motion is bloody marvellous in my book. All you need is Love. I tell Henry I love him everyday. Whether its with words, hugs, little yummy snacks or letting him sit on my knee to play chalks, I believe I show Henry all the love I have in the world. & in turn he shows so much incredible love back. He's so loving towards his family and friends and is always soothing his little friends when they are upset, even if it means giving up his favourite toy. Mummy's little creative genius. I love painting, drawing, sticking and gluing and I'm instilling the love of creating works of art (they truly are) into Henry. Today I simply said to Henry, "do you want to paint?' and his whole little face lit up and he shouted 'Yes'. OK so the paint got everywhere and I'm never properly prepped, but we had so much fun. Won't cook, can't cook. I hate cooking. I'm missing the chef gene from my family (but they still gave me water retention and arthritis) so I've always disliked putting together a meal. I mostly leave that to my husband Ben. But having Henry has pushed me out of my comfort zone and I've put together some rather fabulously edible meals. My current cottage pie with sweet potato topping rocks in my opinion. Working 9 till 5. I've never really given myself credit before for going back to work full time and still running a house hold and nourishing the mind of a nearly 2 year old. Its bloody hard work sometimes, especially after being up all night (see no1, haha). But I do and whatever parents decide to do, we should all give ourselves credit as no decision is easy. The iPad. 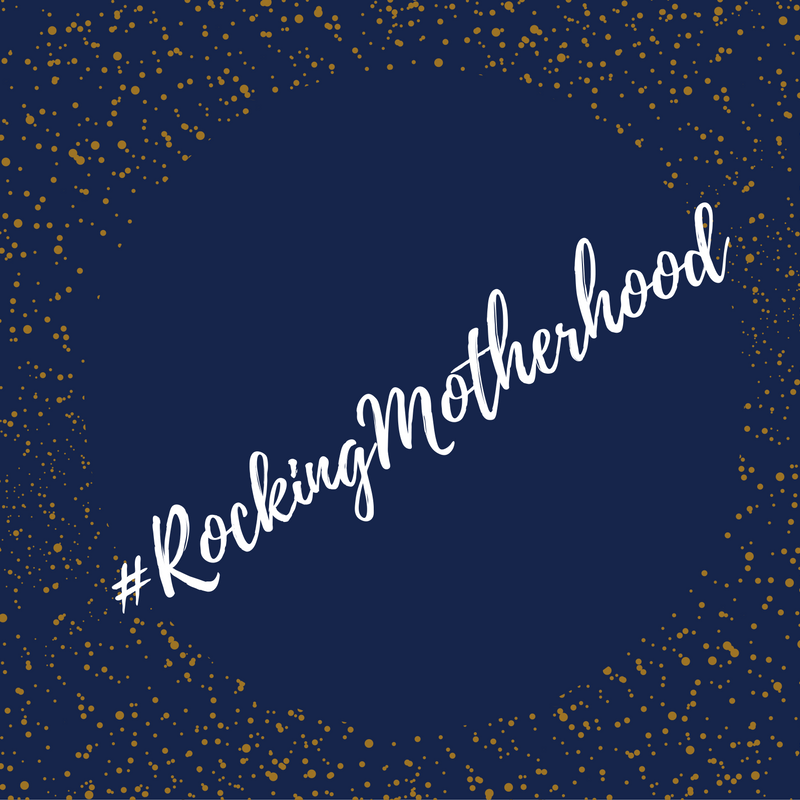 Ok so I will admit, I'm not totally perfect when it comes to rocking motherhood (not far off to be fair, but we all need to push ourselves, haha). I fall down terribly when it comes to the iPad, iPhone, I' can't believe the TV is on again.... 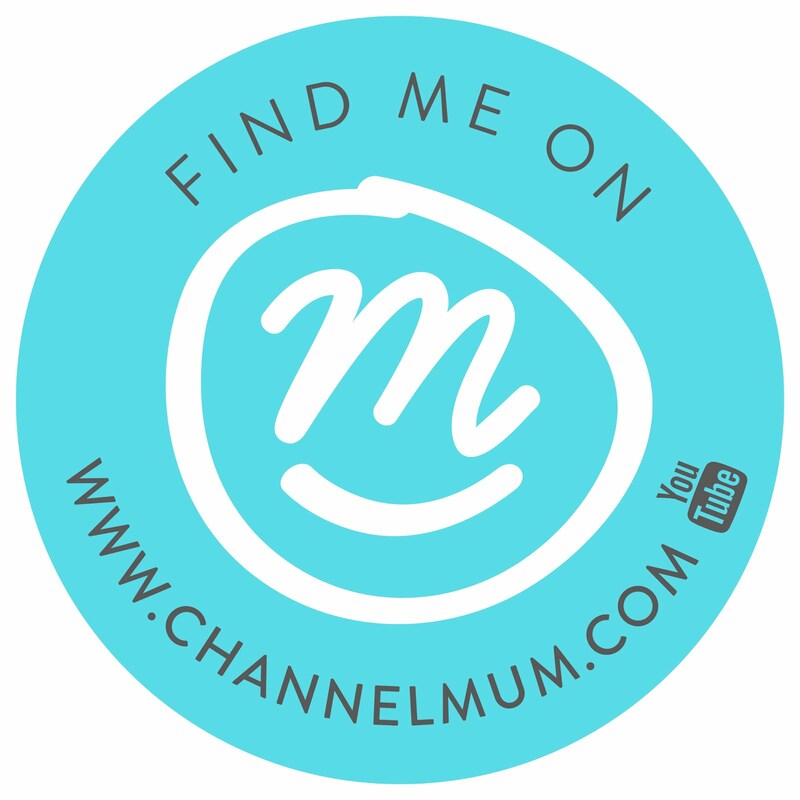 In the mornings and whilst prepping for Henry's bedtime routine, YouTube is my little saviour. It keeps Henry entertained and I'm sorry, not kid should start pre-school without being able to manoeuvre around a smart phone. That's what I tell myself when guilt sinks in. Let it go...Let it go... I've sacrificed my morning radio for Sing along with Disney. Well sort of true, I think I love signing my heart out to the Little Mermaid as much as Henry loves escaping my voice in the morning once at nursery. But we love "under the sea" and I forgot how lovely "beauty and the beast" is. I may not be able to rock a song, but I do rock some serious moves whilst driving. Being thankful. I thank God hopefully most days for giving me such a precious gift in Henry. Some times its incredible hard bringing up Henry and some days when you just want to curl up in bed, you have to find magic inside you to carry out the necessary routines. But I wouldn't change it for the world and for that, I'm forever blessed and thankful. I think i'm going to leave my list at 8, mostly because I need to organise Henry's tea and I miss him whilst he's downstairs with his Daddy.